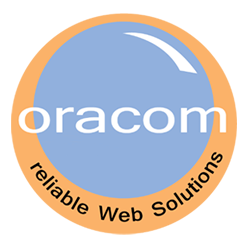 Oracom Web Soutions is a Web Solutions company Hosting separate brands namely Oracom Web Design and Development, ORAWEBHOST – Domain Registration and Web Hosting, ORAMOBILE – Bulk SMS, Shortcode, USSD, Ring Back Tones (RBT), ORADMT – Digital Marketing Training, KENYA ONLINE – Digital Marketing, SEO. 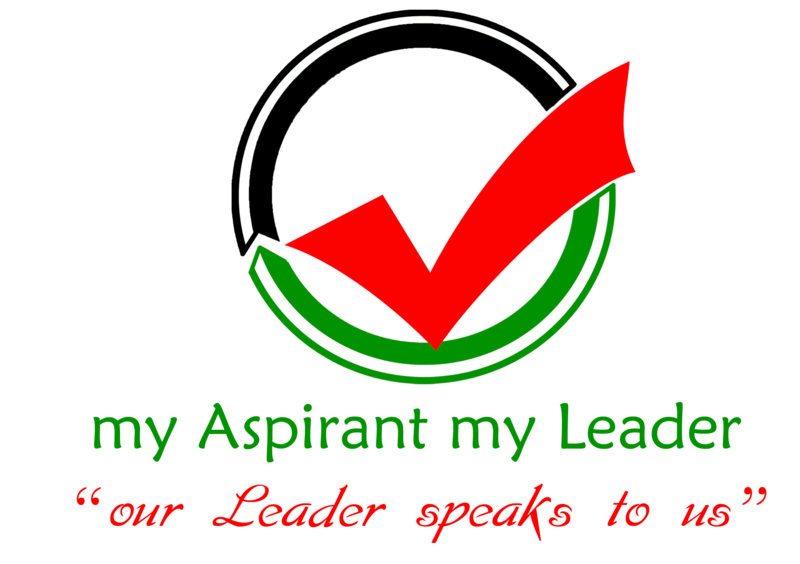 Social Media Marketing, PPC, my Aspirant my Leader – Political Aspirants Database etc. This is our Web Design Creative wing. We Design and Develop Websites and Applications. 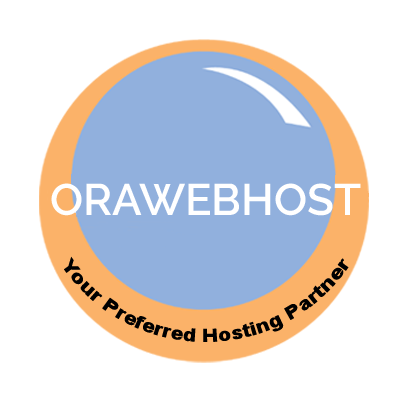 This is our Web Power Engine run and supported by a Team of Webmasters, Web Experts and server administrators. This is our mobile wing of creativity with both Mobile and hand-held Devices. Mobile devices such as palmtops, hand – held’s, and cellular phones are becoming all the rage. SMS (Short Messaging Service) is the technology that allows text messages to be received and sent over mobile devices. Improving graphic and Video content going online through Professional photography and video production. 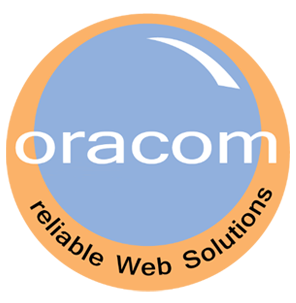 OraDMT – Digital Marketing Training is a product of Oracom Web Solutions Ltd that helps individuals and corporates build effective Online Marketing Strategies. Our Digital Marketing courses spans across Mobile, Social Media, Inbound marketing, PPC, Email and Digital Analytics. Our main aim is to Empower any Business owner or company Online through the #DoItYourselfOnline banner. Any course can be taken individually or you can combine up to five courses. Kenya Elected Leaders Scorecards. The portal profiles Scorecards and Tracks timelines for The President, Cabinate Secretaries, Governors, Senators, Women Reps, MPs and MCAs. myBIGOrder is Kenya’s largest Products/Services ordering app comprising of the Merchant App, Drivers App and Customer App.